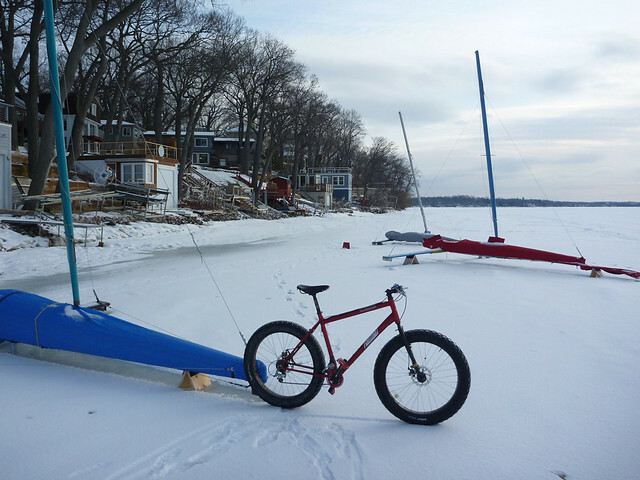 Bike Winter Film Fest tomorrow, Sunday Jan 8-- schedule now posted! The Bike Winter Wimps want to make sure the record is set straight. You may have been told today, December 21st, is the first day of winter. It's not. It's the first day of the trend back towards spring. Tomorrow will be longer, not shorter. Winter is ENDING, not starting, today! Tomorrow will be 0m 0s shorter. Bike Winter Workshop Sun 12/18, Rapid Transit South. Voting for the 2012 Sticker Design is now live! Don't miss the 14th Bike Winter Art Show opening event night this Friday March 11 2011, from 6-11 P.M, at Chicago Urban Art Society, 2229 S. Halsted. of The Racketeers, Chicago's newest all-female BMX bike trick & dance troupe. flesh out the circumstances cyclists fall from grace. A design charrette is an exercise that lets many people provide input ona design model. Using the Chicago Bike Map and the Bike 2015 Plan as a springboard, we are inviting people to map out their ride to work, pinpoint issues that affect safety, and identify ambitious plans for the future. Hey folks, we really need some donated items to sell at the Bike Winter table at the Chicago Cycle Swap on Saturday-- see thread above!